Brand Ambassadors are community members that are highly engaged, trustworthy and loyal about your company. They understand what their brand represents, what their company stands for, and what makes it different from every other company. They are passionate enough that you can call on them repeatedly, in many different situations and have confidence that they will continue to share their great experiences with others. 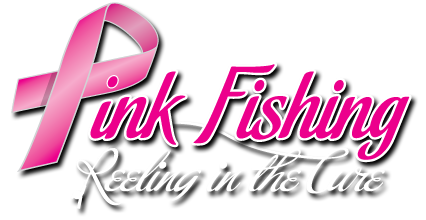 Pink Fishing is proud and honored to name Kevin Kaiser, Sr. and Team Loggains, Allen and Leisha, as Brand Ambassadors!